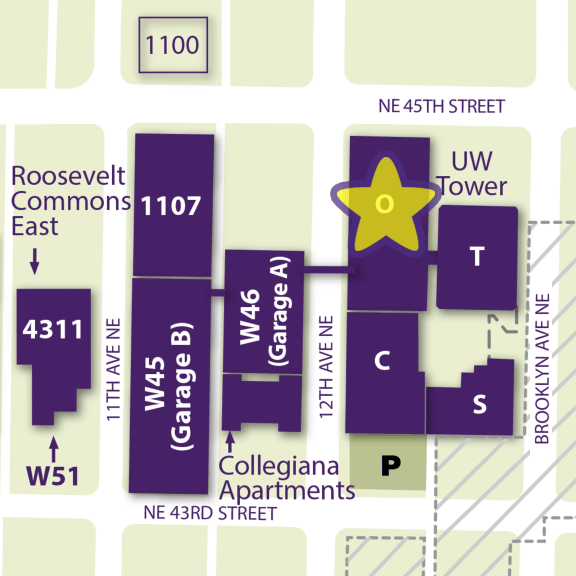 The Integrated Service Center (ISC) is UW’s department for supporting all transactions within Workday, though most employees will continue to work closely with their department administrators to handle all job-related entries and approvals. Learn more about the ISC and Workday. Ensure Your UW NetID is Active: Make sure you know your UW NetID and password, which you will need in order to sign in to Workday. Updates can be made on the IT Connect website. Enter your EID and link the EID to your existing (sponsored) UW NetID. Enroll in 2FA Using Duo: Complete registration for Duo, UW’s two-factor authentication (2FA) solution. 2FA is required to sign into Workday. Login to Workday: Select “Sign in to Workday” at the top right of any page on this website. Administrators in your unit will continue to assist you with most HR and payroll related inquiries. If you need help with transactions in Workday, you can contact the ISC for support.